I was browsing through my Facebook feed the other day and I was prompted to share my prompted to share my “Year In Review 2016”. 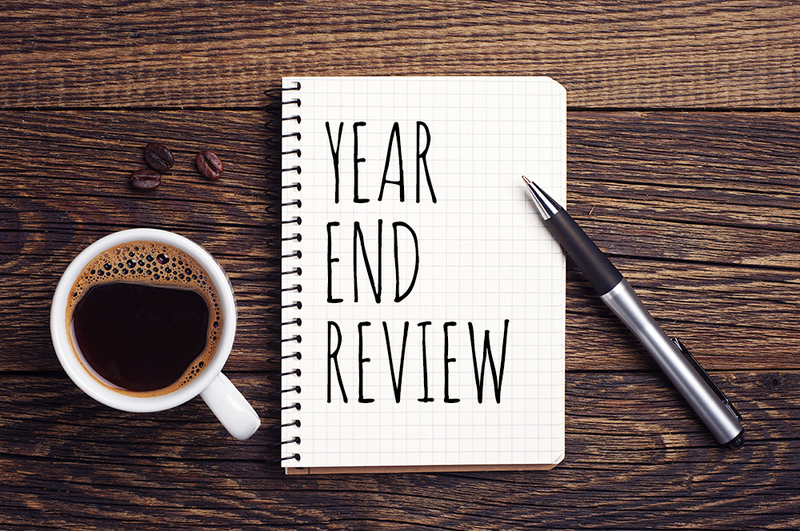 As I was watching my personal 2016 highlights according to Facebook, I couldn’t help but think of my year in review at Business Ninja which got me thinking about Business Ninja’s year. There were a couple of amazing additions to the company which has now completed our dream team! We definitely couldn’t have gotten to where we are without these amazing people who put so much blood, sweat and tears into this company. It definitely doesn’t go unnoticed. You guys rock! As we complete the revamp of our website, we take a glimpse back at where we started and look to the future of where we are headed. We realize we couldn’t have done it without our loyal clients who have been here since the beginning and to our brand new clients of 2016 for all they have done for us and for trusting us to spear head their digital marketing campaigns. We are truly grateful. Along with all of our clients, supporters and friends & family who have supported us along the way, we have to give a special shout out to all of the systems that we use to make what we do possible! We welcome 2017 with open arms and can’t wait to see what this next year brings to all of us at Business Ninja!